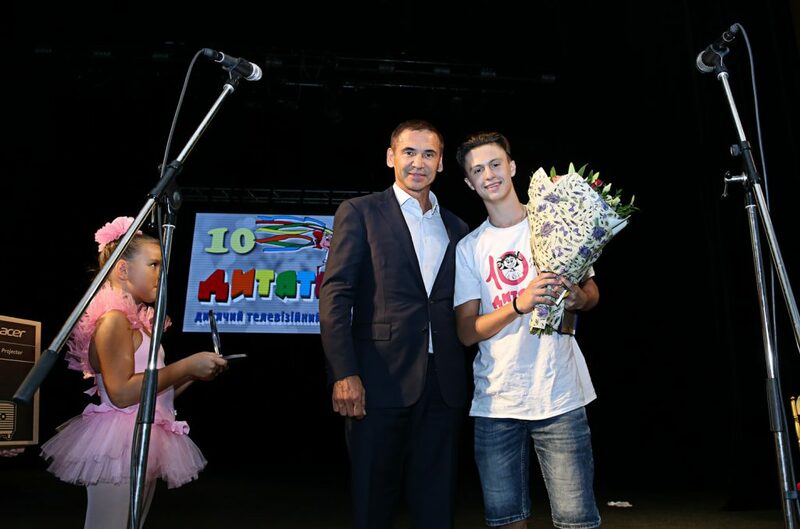 During the closing ceremony of the X International Children’s Television Festival “Dytiatko”, Volodymyr Skorobahach, Deputy Chairman of Kharkiv Regional Council, awarded the winners in nomination “Ecology of wildlife”. An award was given to the students of the School of Filmmakers “Novyi kadr” (“New shot”) with work “Garbage people”. 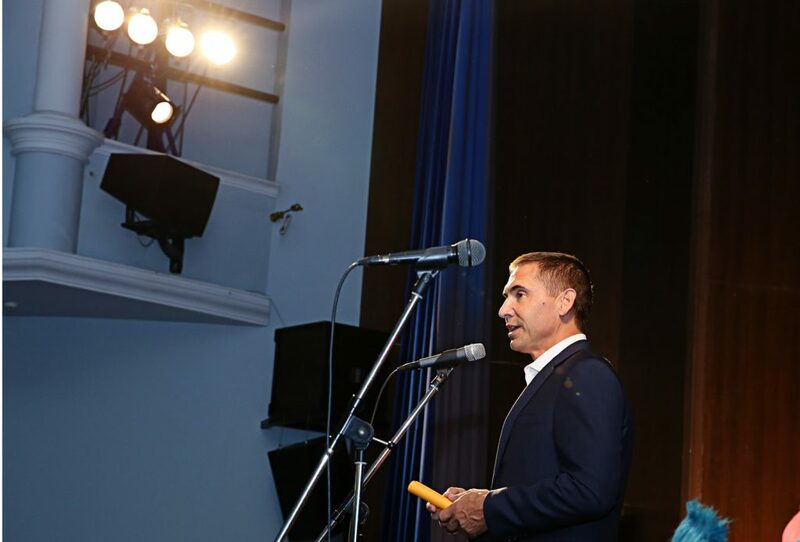 Volodymyr Skorobahach addressed the guests of the event: “I would like to congratulate everyone with the festival closing. This festival has become an architectural landmark of our city and has proven that the stars are lit not only in Hollywood but also in our native Kharkiv”. He mentioned that last year, within the framework of the festival, the nomination “Ecology” was founded, which helps find out how children see our planet and most importantly – whether they know how to preserve it or not. “Every work is interesting and worth of respect. Every creative group exposed the problems of ecology and I’m sure that while working on the videos, the children realized that our nature depends on them! I would like to thank everyone who participated in this nomination and to say that you have already contributed to the preservation of our nature”, Deputy Chairman of the Regional Council said.